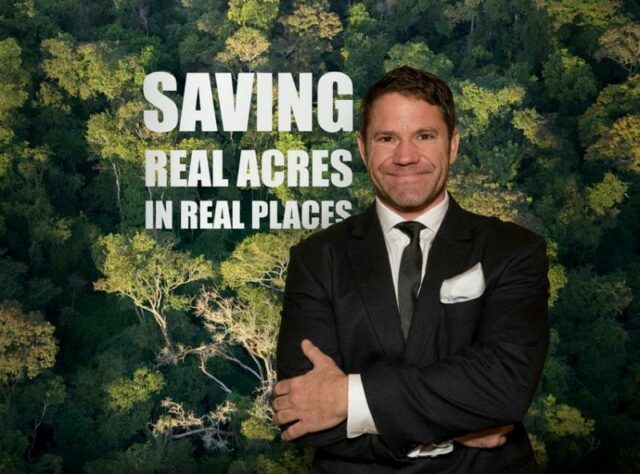 Las Tangaras Bird Reserve has been extended thanks to wildlife television presenter Steve Backshall, who raised more than £50,000 for World Land Trust (WLT). With the money raised by Steve, WLT has directly funded the purchase of 481 acres (195 hectares) of Chocó rainforest on the southern edge of Las Tangaras Bird Reserve. Plus, the leverage effect of Steve’s donation prompted generous support from American Bird Conservancy, Weeden Foundation and Quick Response Biodiversity Fund, which resulted in the purchase of a further 426 acres (172 hectares). 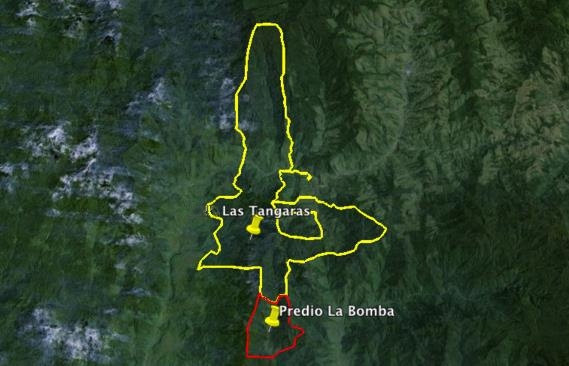 The property will now form part of Las Tangaras, owned by Fundación ProAves, WLT’s conservation partner in Colombia. Steve raised the funds by completing the 2015 Devizes Westminster kayak race over the first weekend in April 2015. “After all the hard work that went into training for the race, and the hell we went through to complete it, I am absolutely delighted to know that it was all worthwhile. 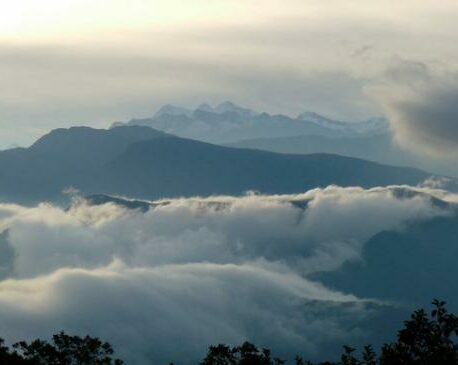 There is now a chunk of rainforest in Colombia that’s protected thanks to my efforts – I couldn’t be more happy,” he said. Steve’s fundraising total includes match funding of £15,000 from a WLT Council member, £7,500 from Maidenhead Aquatics, and £2,000 from Blue Forest. Las Tangaras Bird Reserve was established in 2009 and WLT has been funding land purchases to expand the reserve since 2013. The extension is located to the south of the reserve. Click map for larger image. The reserve is named after two endemic birds: the Gold-ringed Tanager (Bangsia aureocincta) (IUCN Red List classification Endangered) and the Black-and-Gold Tanager (Bangsia melanochlamys) (IUCN Red List classification Vulnerable). As well as these two rare tanagers, some 250 species of bird have been recorded at Las Tangaras reserve, many of which are globally threatened. Fundación ProAves has been aiming to save this particular property for the past four years (marked as Predio La Bomba on the map). Had it been sold to a commercial buyer, it would have been used for cattle ranching and logging – the main threats to conservation in the area. The property includes 140 acres of pasture, which will be left to regenerate naturally. 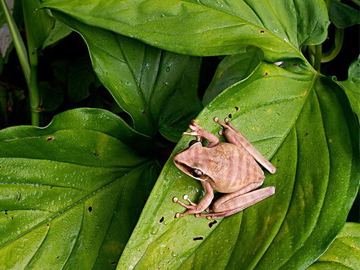 This natural regeneration will help reconnect fragments of the sub-Andean Chocó, providing a larger area of protected habitat for the many threatened species in this region. Funds raised by Steve have also been used to guarantee the salary of a ranger in the Rana Terribilis Amphibian Reserve.